Wanna shoot in any of these places with no added travel fees? meet me there on one of these dates and let's do it! i'm willing to offer heavy discounts on travel fees to any of these places. A win win! 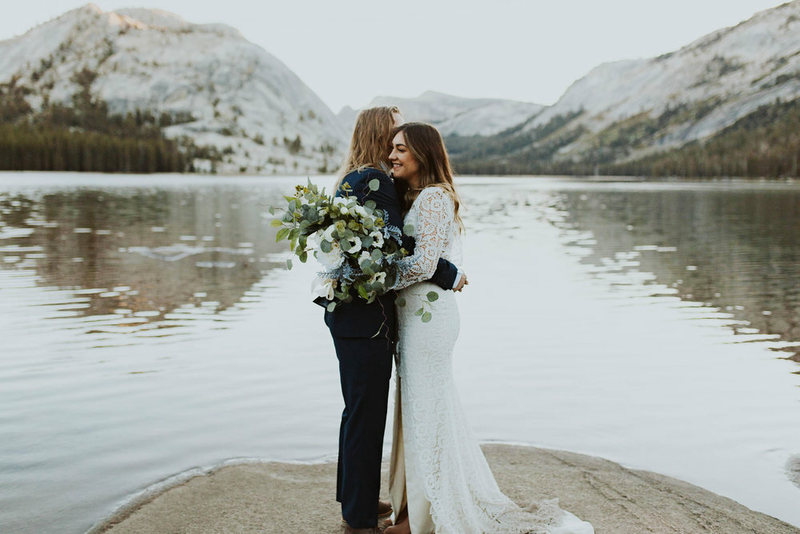 if you’re eloping in any of these places, let’s chat! i want to shoot there!